In the interest of economies of scale and mass production, furniture and lighting, the pieces that define a home, are becoming more featureless and repetitive. Customisation and personalisation of pieces are becoming distant memories with fewer people affording the luxury of imbuing their piece with their personality. Here at Jam Space we are hoping to change that. Our sofas are available to be ordered in varying fabrics, textures and colours. The most popular piece is the Lotus Sofa, by Eklego Design. The modularity of the sofa combined with the mix and match quality granted by its stacked mattresses, throw pillows, and graciously curved out 'body', has been a delight for buyers with a keen desire to be involved in the creation of their piece. Soft hand-woven Egyptian cotton fabrics, rich in texture and subtle in colour, have been a favourite combined with tightly woven jute/cotton material for the body. Smooth natural linen is used for the hand tufted top mattresses while applique, patched and embroidered throw pillows line the back. 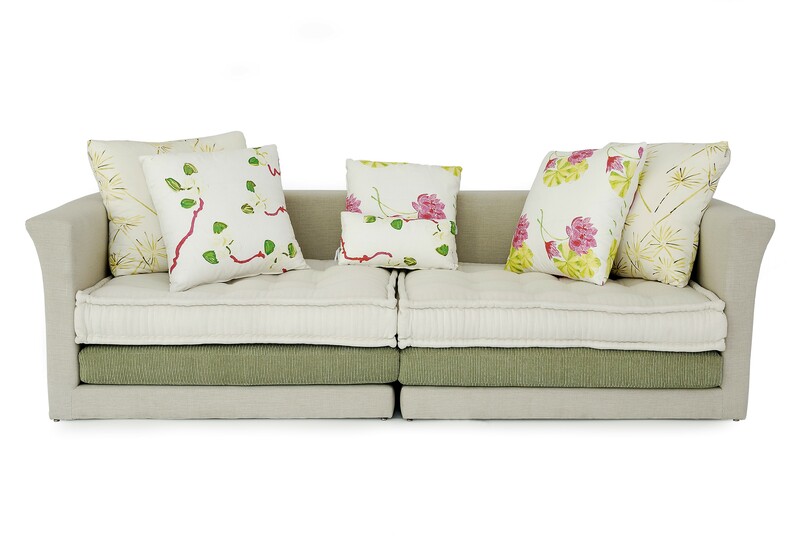 One client called it a ‘Pyjama sofa’…so comfortable you could lay back on it all day long. 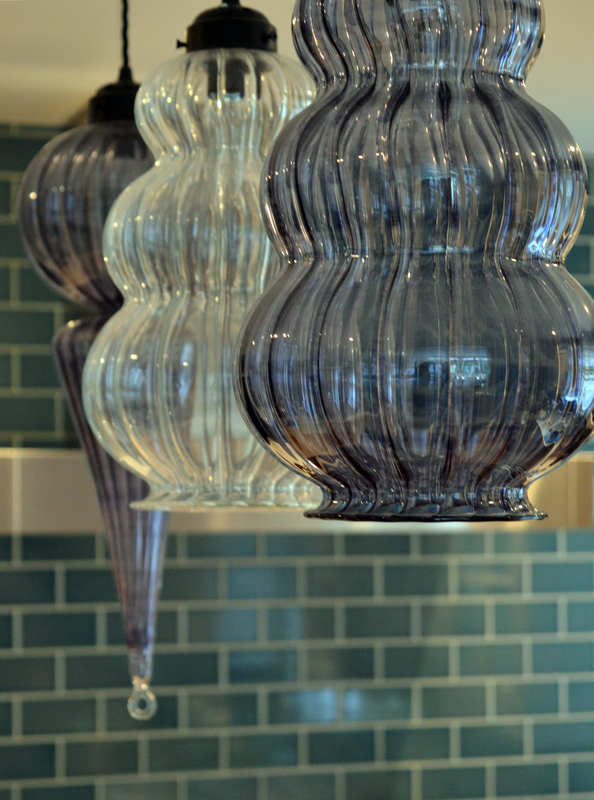 All you need to do is ‘Pick’ your look Our Kelos hand blown, hand painted glass lights can come in any shape, size or colour. A collection of twenty colours is found adorning ornate perfume bottles which act as a sample palette for those who want to get that ethereal light to match their colour scheme. One can combine different shapes together, colours and sizes. You can either suspend them as a cluster or hang them individually. The sky is the limit for all the colour combinations and shapes you can get. You just need to ‘Pick’ your colour.